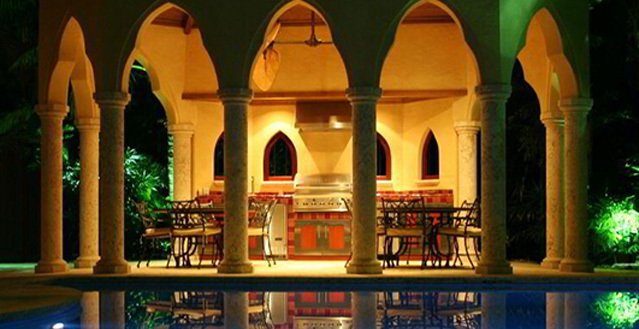 A wonderfully exotic, Moorish-style villa with superb waterside location. Set in an exclusive, gated community on Sunset Island. This spacious Villa is 10 minutes from South Beach. With architectural details that conjure the splendour of Alhambra Palace, the hotel's Moroccan lanterns, mosaic fountain and geometric swimming pool create a sensational setting for outdoor entertaining. 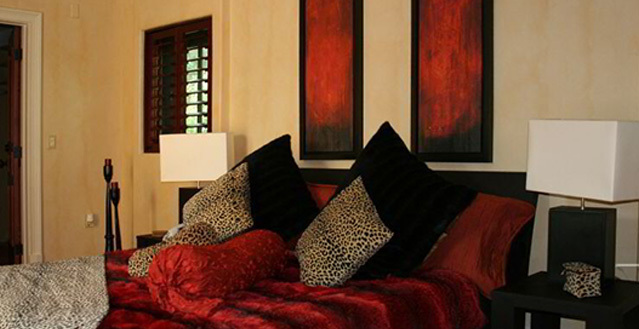 Built in 2003, the interior is modern and open-plan with chic Indian and Moroccan-style furnishings. 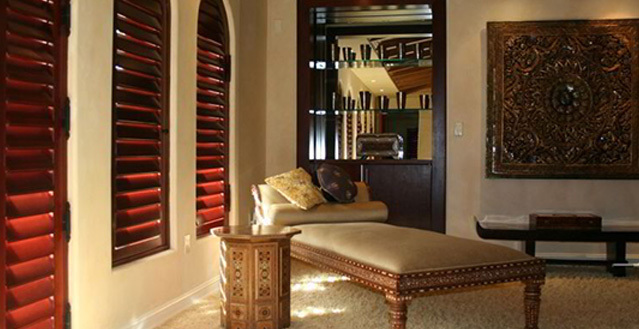 Distinctive arched windows complement the oriental theme. Six king-size bedrooms are minimalist in décor. 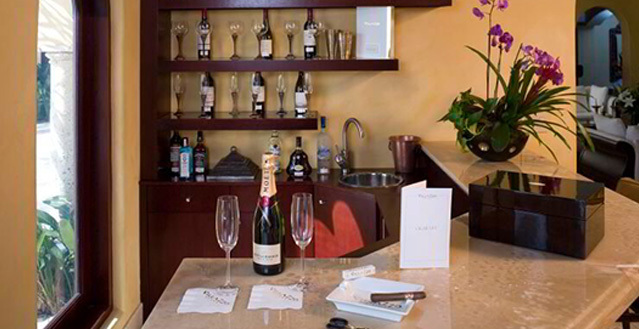 Equipped to Villazzo's exacting standards, the hotel has a rooftop Jacuzzi, in-home cinema and office integrated into the bar. Villa Jasmine delivers Floridian living on a grand scale - and for those who seek exceptional style, this exotic hotel excels. 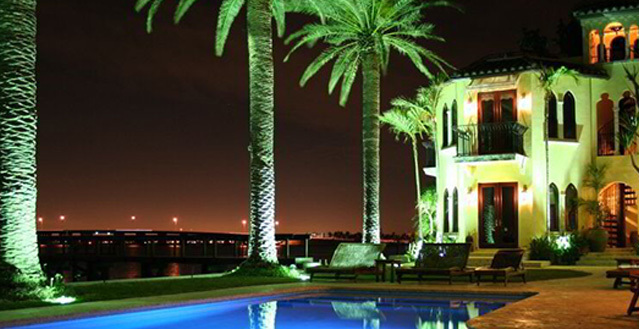 Villa Jasmine is a stunningly designed water-side estate in Miami, Florida. 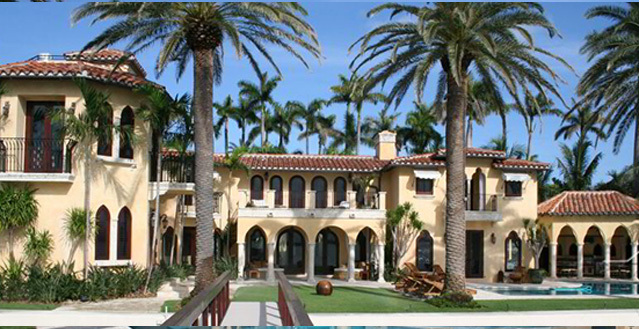 It sits on Sunset Island, one of the most exclusive communities in metro Miami. 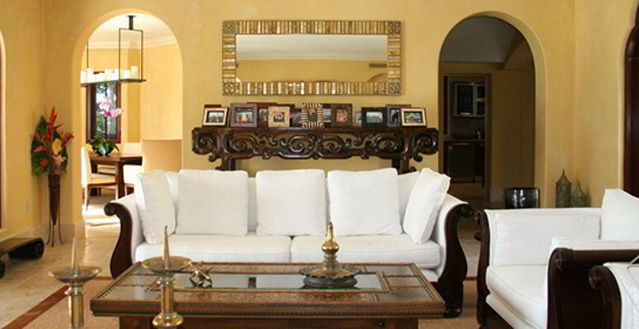 Originally constructed in 2003, the villa was designed to have the look and feel of an opulent Moorish-style mansion. A strong sense of glamor can be felt throughout this property. 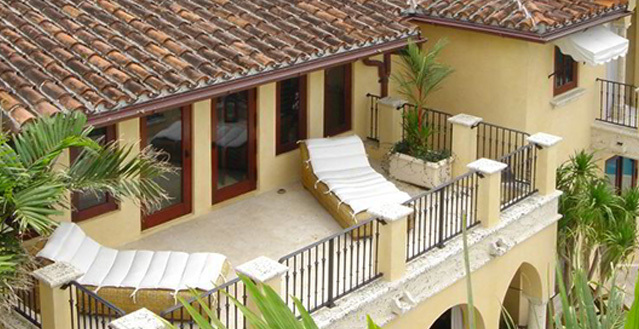 At one point during its history, pop star Enrique Iglesias lived at the villa. There is plenty of substance behind Villa Jasmine’s style. Because it contains all the amenities that anyone could need for a vacation, special event or wedding reception, this is truly a multi-purpose facility. The Jasmine’s unique design is accompanied by fitting décor. Moroccan lanterns, a mosaic-covered fountain, and intricately designed swimming pool enhance the exotic ambiance created by the architecture. However, no luxury was sacrificed in creating this unique atmosphere. This venue has features that will surprise and delight even the most discerning luxury travel aficionado, including a rooftop jacuzzi to an in-home cinema-style entertainment room. 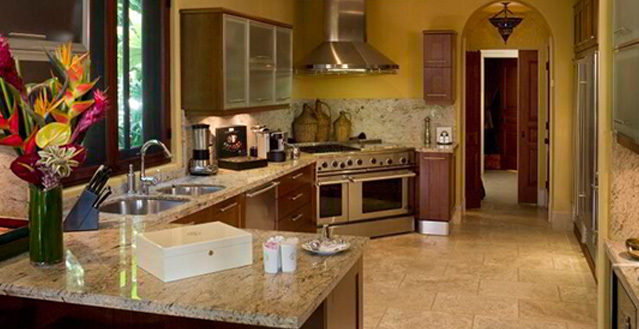 A full bar, living room, dining room, and kitchen are also found in the open, airy interior of the villa. 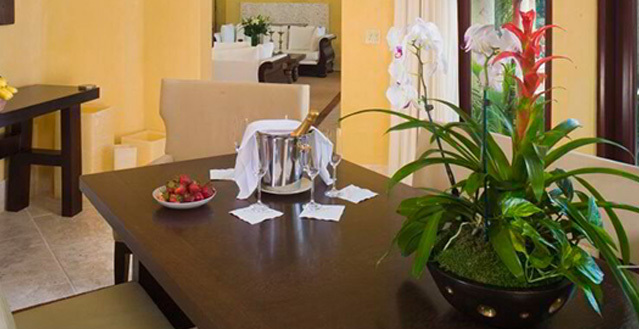 The estate’s sleeping facilities make it an ideal place for a luxury-focused special event. A huge master bedroom, complete with king-sized bed and steam shower, offers an overdose of high-end luxury to special guests or newly married couples. Three additional bedrooms are also located inside the property, and two rooms feature pull-out bedding to accommodate additional guests. With a total property area of more than 22,000 feet, the Villa Jasmine is large enough to host 100 people, making it perfect for a luxurious family reunion, corporate meeting, or other special event. Outdoor patios, well-landscaped grounds, and barbecue equipment make this a perfect venue for outdoor celebrations. 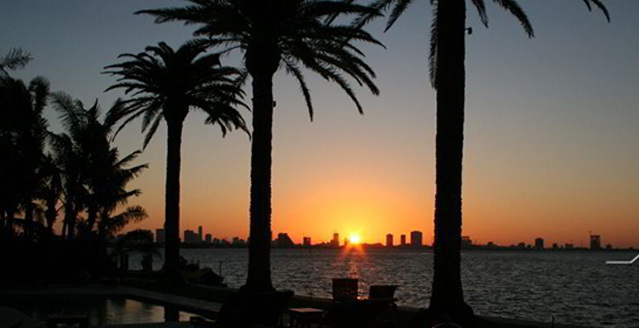 The exclusive community of Sunset Island, just off of the Miami mainland, is an attractive setting, but other Miami attractions, such as the beach and nightlife area of South Beach, are only a few minutes from Villa Jasmine’s front gate. The combination of location, convenience, and unparalleled design and amenities makes Villa Jasmine a ideal choice for anyone seeking an estate to host a wedding or event (or anyone who simply wants to enjoy a luxurious vacation in waterside Miami).